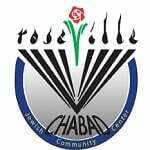 Community Passover Seder - Chabad of Placer County, Where every Jew is Family! 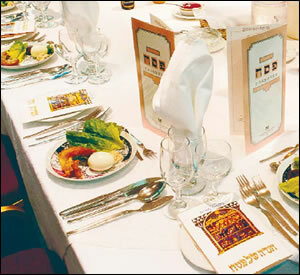 I have other plans for the seders, however I would like to help sponsor a seat for others who may not be able to afford. Please indicate you sponsorship amount below, in the amount box. Please Charge my Credit card for payment. This is a secure page.